Rae Sremmurd is back with 11 fresh tracks for SremmLife 2, which dropped today (August 12). Guest appearances on SremmLife 2 come from Kodak Black, Juicy J, Lil Jon and the almighty Gucci Mane. 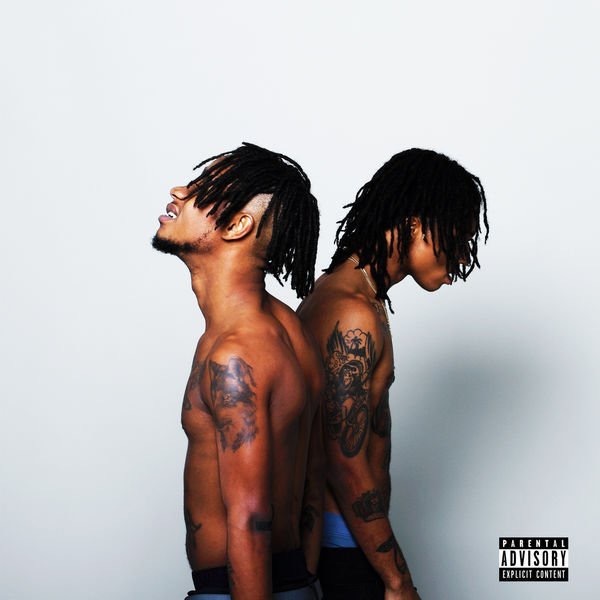 This is the follow-up to Rae Sremmurd’s SremmLife project, which made HipHopDX’s Top 25 Albums of 2015 list. Check out Rae Sremmurd’s SremmLife 2 album stream is below. Rae Sremmurd has pushed back the release date for SremmLife 2. The duo is now set to drop the highly-anticipated follow-up to their breakout project August 12 instead of the originally scheduled June 24. Now instead of adding it to your summer playlist, maybe SremmLife 2 can be part of your back to school festivities? Pre-order SremmLife 2 at iTunes. Rae Sremmurd have announced the release date for their SremmLife 2 album. Mississippi-born rap duo, Rae Sremmurd have revealed that SremmLife 2, the followup to their debut album, SremmLife is scheduled for release on June 24. News of a SremmLife 2, summer release, which was provided through an iTunes pre-order link, comes shortly after the group released their most recent single, “Look Alive.” “Look Alive” will serve as one of the tracks featured on SremmLife 2. Features on the 14-track project are scarce, with turn up kings Lil Jon and Juicy J providing their talents on two songs featured on SremmLife 2. Florida rapper Kodak Black is also featured on the duo’s sophomore effort.